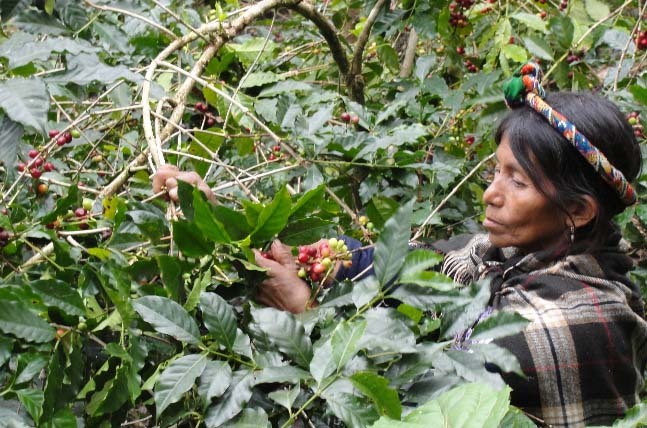 Located in the remote western Guatemalan town of Jacaltenango, Coop Rio Azul has 210 members, 43 of whom are women. 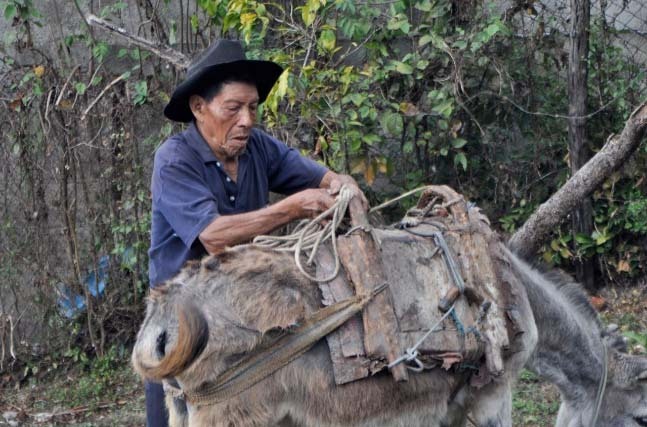 All members of the cooperative are of the Mayan group Jacaltec, also commonly called Pobp’ al Ti’ or Popti people. 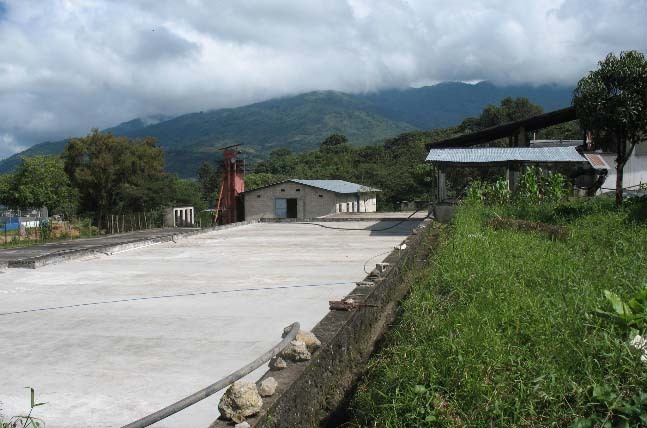 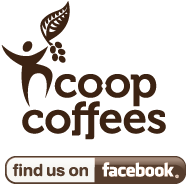 Founded in 1967, the cooperative has a long history of producing some of the best coffee exported under the famed “Huehuetenango” mark. 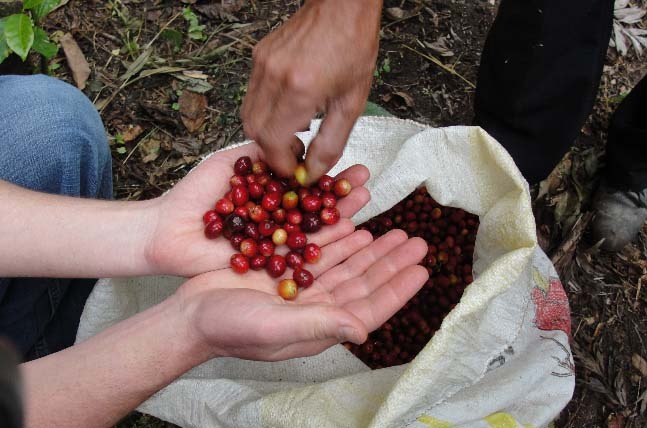 Due to the careful attention given each step of the way – from farmer to final processing – and the excellent growing conditions in this area, Rio Azul coffee comes in consistently pungent dark chocolate aromas, sweet, citric acidity and a long, lingering finish of delicately balanced flavors. 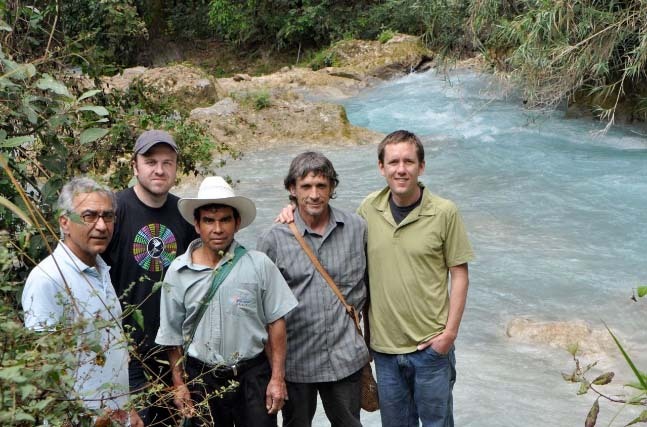 Rio Azul farmers work hard to maintain these high standards. 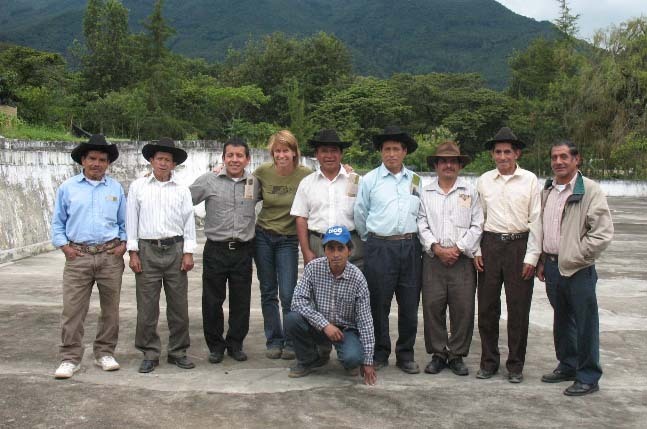 Collectively – they strive to become more financially sustainable and self-sufficient as a cooperative and to provide members with greater technical assistance to improve yields and improve coffee and shade tree management.